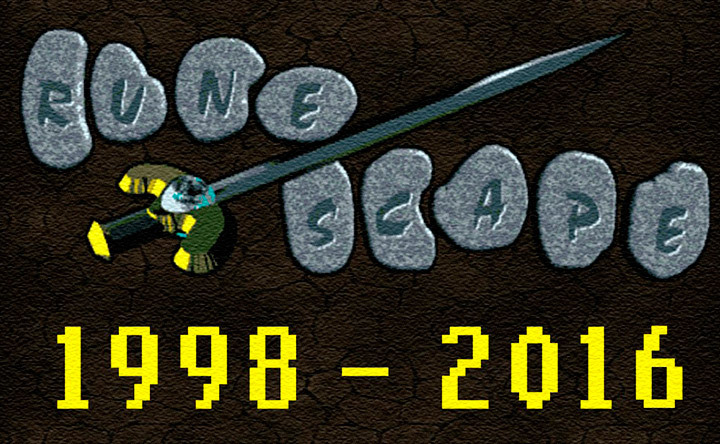 This guide is primarily intended for players who are new to RuneScape Classic. It is important to obtain money at the very beginning of the game. This way, it is possible to buy better armour and equipment. One of the best ways to do this is to pickpocket men. If the player's health is low, always retreat as dying will result in the loss of all but three items. In order to restore health, food is required. Always carry a Sleeping bag with you, as getting 100% Fatigue will earn you no experience. After earning enough money to buy a variety of armour and weapons, it is recommended that you begin training your combat skills. Monsters found outside of Misthalin are much stronger, and hence more dangerous. Chickens and Spiders are excellent targets as neither one can kill you. 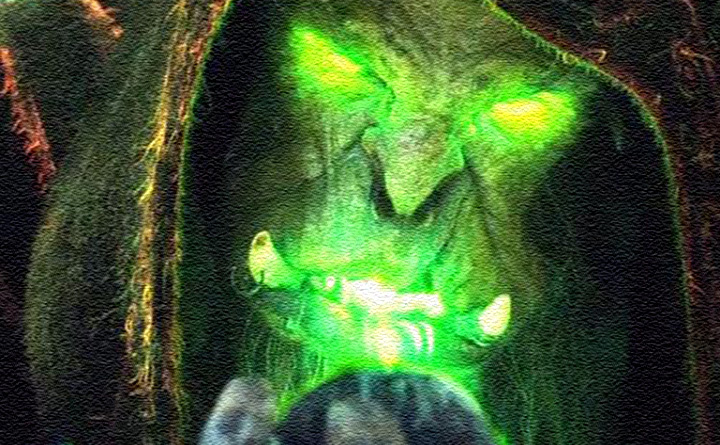 Until you are more high levelled, steer clear of Darkwizards, muggers, and highwaymen. These enemies are aggressive. 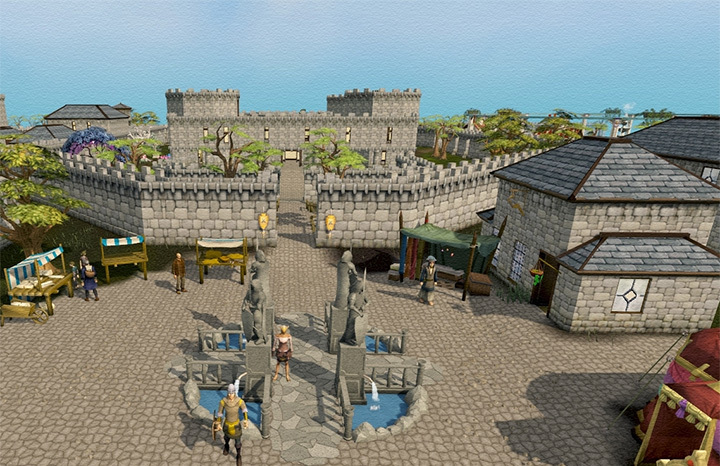 It is highly recommended that you do not leave Lumbridge until you are a decent combat level. 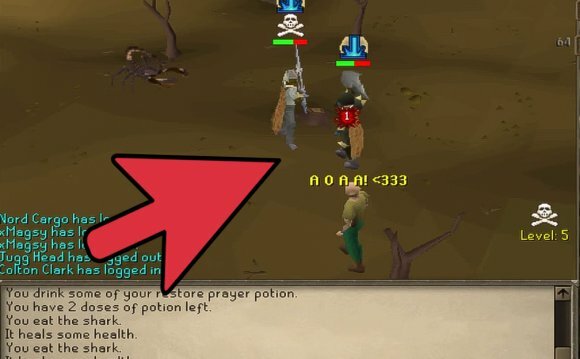 Whenever, you die you lose all but three of your most valuable items, and will respawn in Lumbridge. 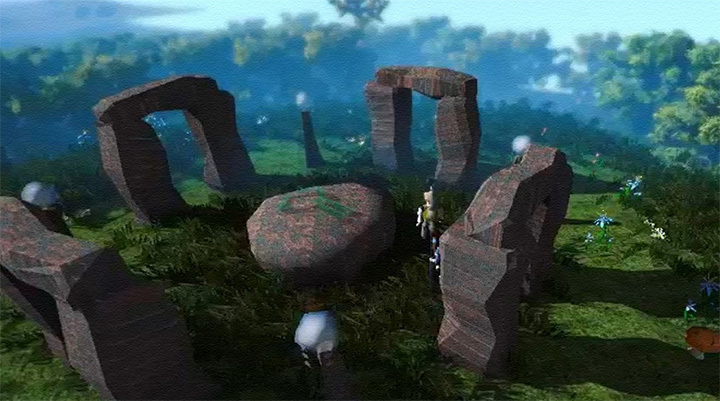 As you respawn in Lumbridge, your lost items (if they are not picked up by someone else) will stay on the ground for two minutes.